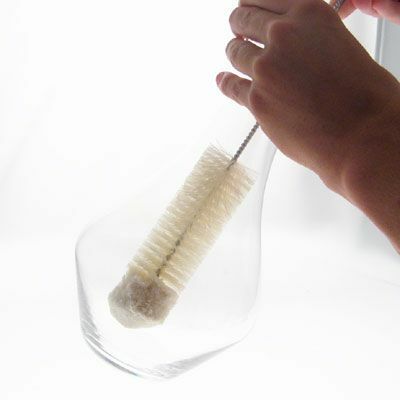 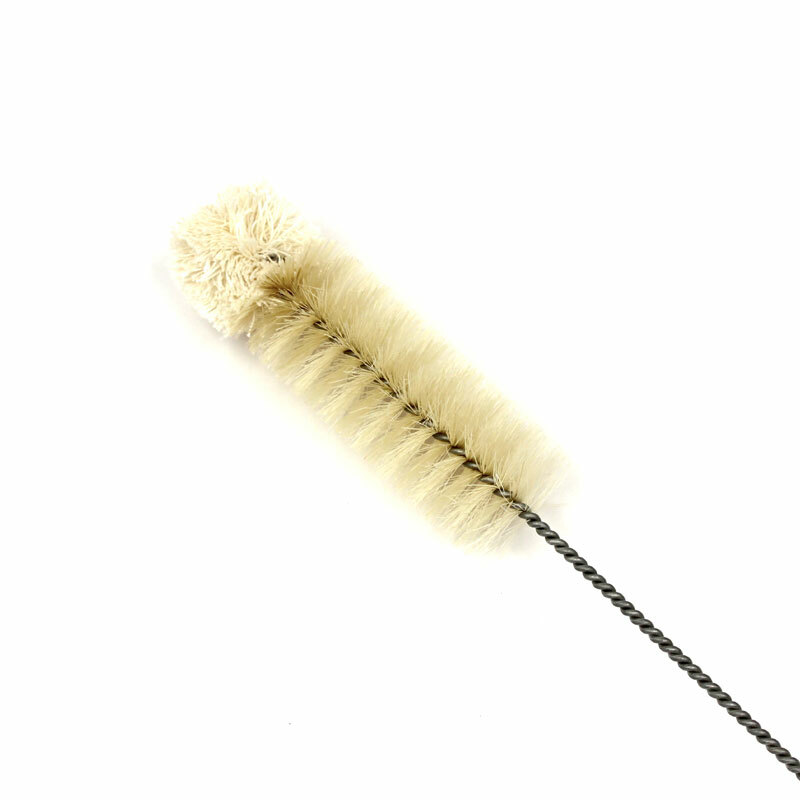 This wine decanter cleaning brush is easy to use and features a metal handle and a bristle / cotton tip. 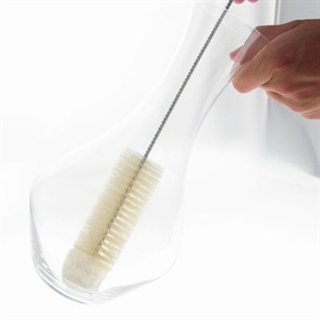 The cleaning brush is flexible and can be strategically angled to help clean both wine glasses and wine decanters. 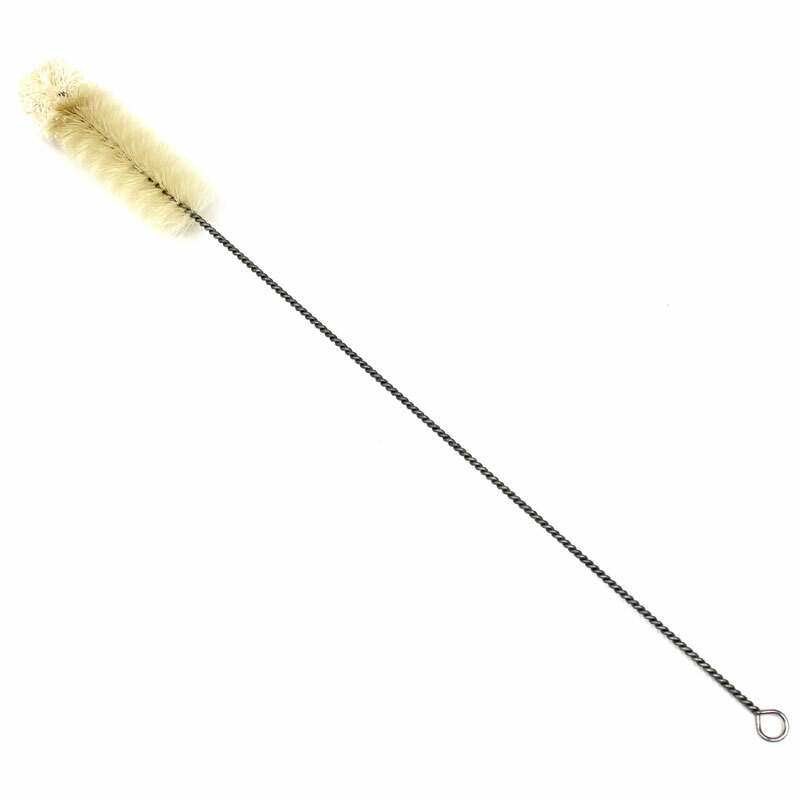 11911, 11921, 11931, 104112, 113784, 113786, 115156, 116521, 1049901, 1076908, 1076999, 1086003, 110255, 110257, 110727, 112909, 112910, 113745, 113747, 11961, 11971, 1440/13, 1440/14, 1440/26, 1480/13, 194062, 2190, 236/13, 2400/13, 2400/14, 400-00-57, 400-00-58, 400-00-59, 400-00-62, 400-00-63, 40158/70, 40158/80, 402-00-59, 4123, 4124, 4178, 4187, 712.15, 719/1.5L, 737/3, 749.15, 755/1.5, 773/15, 775/10, 780/10, 793/1, A12-DE-83-38, A13-DE-100-26, GC-POT-STILL.